"There is an admirable consistency of technique and appearance throughout Kunc’s oeuvre of colour woodcuts. 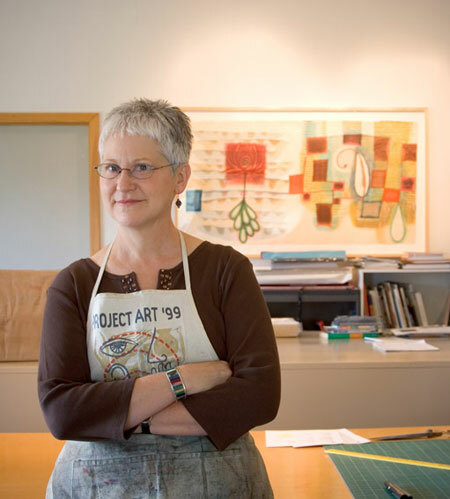 For over 25 years she has remained dedicated to her process, through scores of editions, the circumspect evolution of imagery and capricious print world fashion. She has cleverly avoided inertia and repetition, and has developed a technical fluency to match her imagination. Now she begins to approach true mastery of her medium. It is exciting to see." David Acton, Curator of Prints, Drawings, and Photographs, Worcester Art Museum, MA. • Video interview at Constellation Studios!